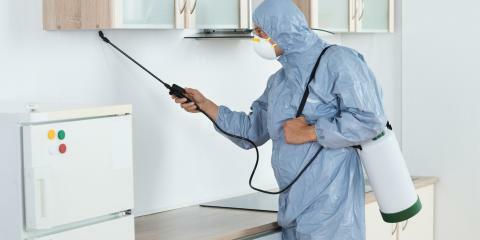 Are you terrified of coming home to a pest infestation, where bugs and rodents claim your home as their own? If you live in Somerset, KY, and need a detailed and skilled exterminator, trust Diamond Exterminators, LLC to get rid of the pests that threaten your tranquility. Family owned and operated, this pest control company offers a number of services to save your home. Whether you’ve got bed bugs sucking the life from you or termites destroying the wood in your home, Diamond Exterminators has the toughness to deal with these pests. Their services range from wildlife and animal control to termite treatment. If it has more than two legs and poses a threat to your comfort, these pest control experts have the tools and tactics to return your home to a place of safety. Find out more about the pest control services of Diamond Exterminators when you call (606) 687-0777 and receive your free estimate. From ants and fleas to spiders and roaches, there’s no horde of bugs they haven’t met that they couldn’t exterminate.